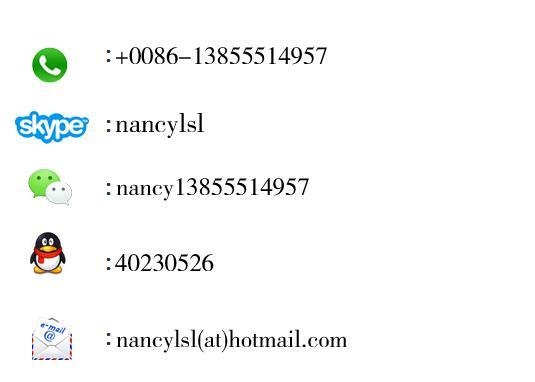 (4)Standards:IEC,ASTM,DIN,BS; or according to customers' requirements. Zinc Coating:150-400g/m2 ASTM class A. class B. 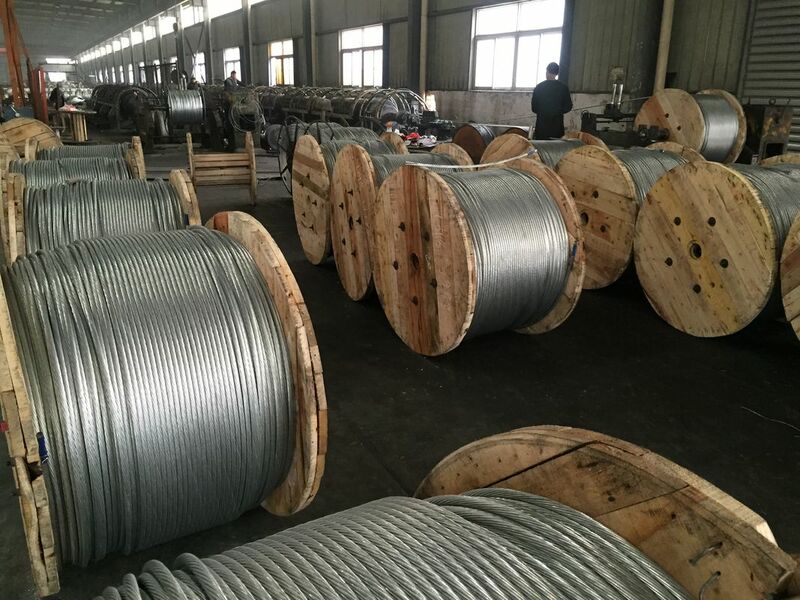 Used as overhead ground wire or static wire on transmission lines, as pole or structure guy wires, and as messenger cable, fields and pastures division, animal containment.